What Were We Watching? 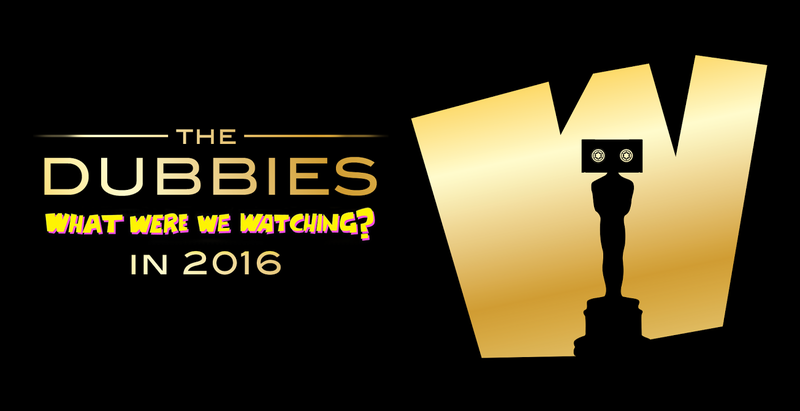 : Episode 78 - The 3rd Annual Dubbie Awards! 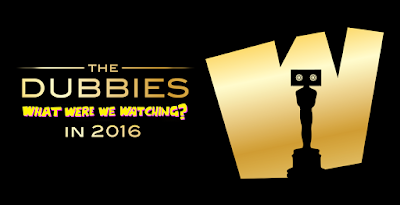 Episode 78 - The 3rd Annual Dubbie Awards! It's nearly the end of awards season in the movie biz, which means dozens of ossified institutions have spent the past several months debating the merits of a handful of preordained films, overlooking meritorious efforts such as Swiss Army Man and Teenage Mutant Ninja Turtles: Out of the Shadows. We're putting our own twist on this tradition once again, as the third edition of the Dubbie Awards continues our revolution in recognition. In addition to naming our favorite films and performances of 2016, we'll dispense special honors for the year's finest achievements (and failures) in cinematic nostalgia. And, for the first time, we hand out podcast-centric awards, mostly for the purpose of making our own acceptance speeches. Get the play-off music ready...it's time for the Dubbies!